Following voter approval of the district's operating levy in March, the School District is preparing to hire additional staff for mental health programs and school security. The positions will be new for the 2019-20 school year. View or apply for positions here. The district is recruiting a mental health coordinator to work with schools and community partners in support of children with mental health needs and their families. This person will be responsible for coordinating mental health services and prevention efforts. The district also is looking for a mental health specialist to work in the schools to address the social and emotional needs of children who come from hard places, as well as the needs of the adults who educate and care for them. In addition, the district will add three mental health/secondary counselor positions to provide students greater access to counseling services. The district will post positions for four high school campus safety officers and a district security technician. 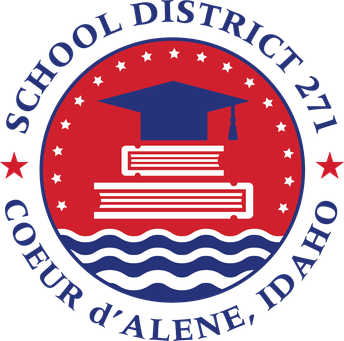 In addition, we are working with the City of Coeur d'Alene to add another School Resource Officer who will help with elementary school safety. This will give the district three SROs dedicated to our elementary schools, and nine SROs overall. Please be aware that influenza (flu) is still going around our community. The season hasn't had a clear peak yet, and it's stretching on far longer than normal. 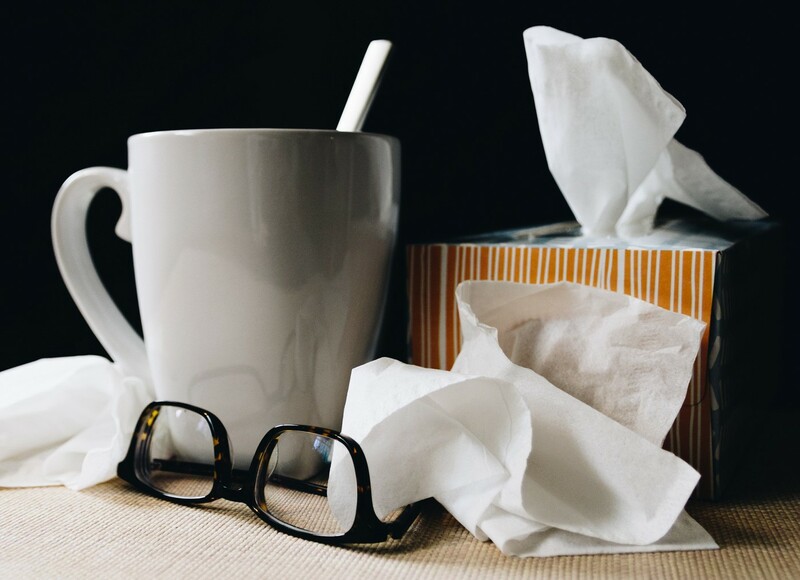 Flu symptoms include fever, chills, muscle aches, cough, congestion, runny nose, headaches and fatigue. If you or your child has a fever of 100 degrees or more — stay at home! Your child may return to school when the temperature has been lower than 100 degrees, without fever-reducing medication, for 24 hours. If flu-like symptoms are present for more than 24 hours, please seek medical care. The Suicide Prevention Policy and Procedures for Coeur d'Alene Public Schools were recently revised in response to the passage of the Jason Flatt Act. The purpose of the Jason Flatt Act is to require all public school personnel to have some suicide awareness and prevention training. This year our School District has trained over 1,000 staff and students in suicide prevention. 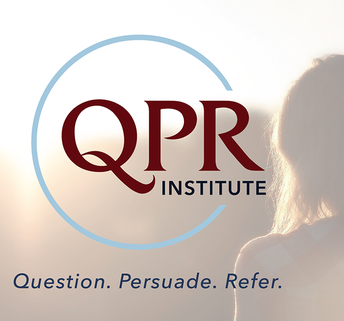 We will continue this QPR (Question, Persuade, Refer) training and review annually with our staff. These are 60-minute trainings. You do not need to register to attend. When your student is returning to school after a mental health crisis, please contact the school nurse to coordinate care. Our Transportation Department worked all this week with student bus riders to practice evacuation procedures. 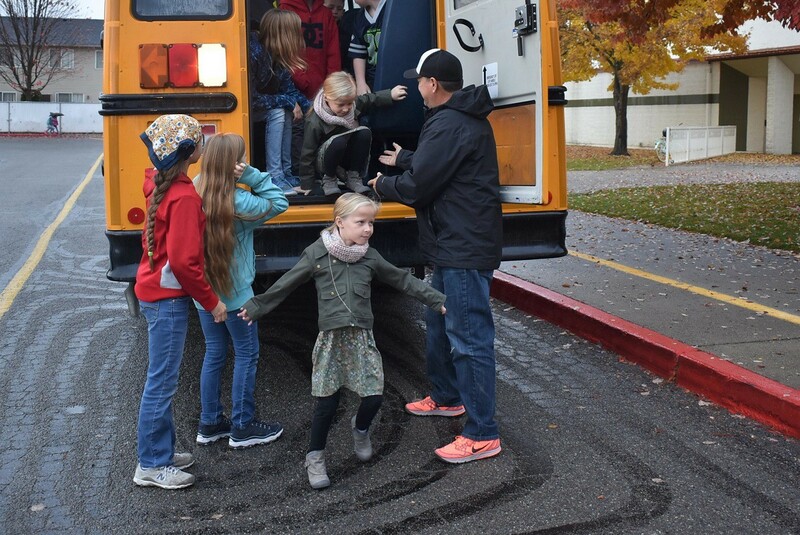 Each morning our drivers took a few minutes to explain to students the safest way to evacuate the school bus in case of an emergency. Students learned how to open doors and windows, the location of fire extinguishers and first aid kits, how to help in the event the driver is incapacitated, and other safety measures. 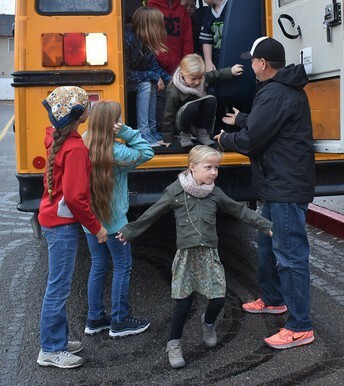 On Friday, all student riders practiced exiting the bus using the rear emergency door. These drills took place in the morning during school drop-offs. We hope everyone had a productive and restful spring break. We want to remind you to check your child for head lice this week. Head lice spread through direct head-to-head contact, mainly through co-sleeping. Sleepovers play a big role in spreading these little bugs! If the thought of getting head lice really concerns you, try to remember that lice do not spread disease and are not a public health concern. They can be taken care of effectively with good, scientifically based treatments. View our wet comb demonstration with School Nurse Laura Lauri to learn the best way to check your child for head lice. 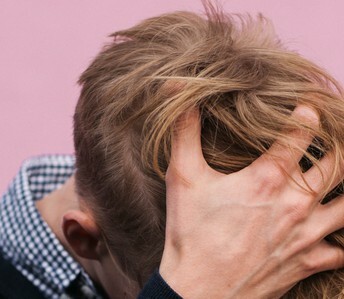 Read up on the proven ways to get rid of head lice. A big THANK YOU to Kiwanis Club of Coeur d'Alene for donating funds to purchase 45 lice treatment kits for families in need in our district. 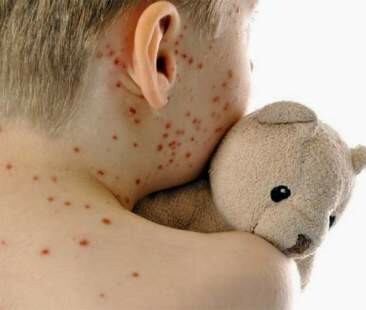 Washington and Oregon continue to see many people infected with measles. 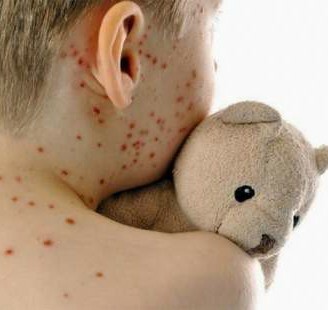 The measles virus travels through the air and is very contagious. It can survive in a room for up to two hours after an infected person leaves. People not vaccinated against measles will likely get it if they are exposed. 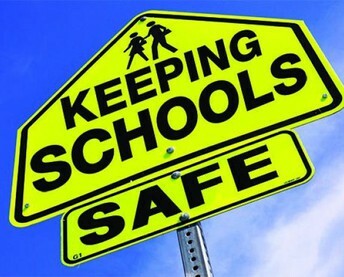 We want to make sure our students are well protected against measles. Getting the MMR (measles, mumps, rubella) vaccine provides the best protection against measles. All students attending school must get two doses of the vaccine to be in compliance with state law. We recognize that parents may exempt their students from immunization under the provisions of the statute. Read more here about preventing the spread of measles in our community and the state requirements concerning our response to a local measles outbreak. Meet Leanne Bullamore, our School Nurse for Bryan Elementary School and Lakes Middle School. Leanne has been a school nurse for four years and also has worked at Fernan STEM Academy. Before she started working with kids, Leanne took care of older adults for almost 10 years in a cardiac unit at the hospital. She obtained her Associate Degree in Nursing at South Puget Sound Community College and her Bachelor's Degree in Nursing at Washinton State University. 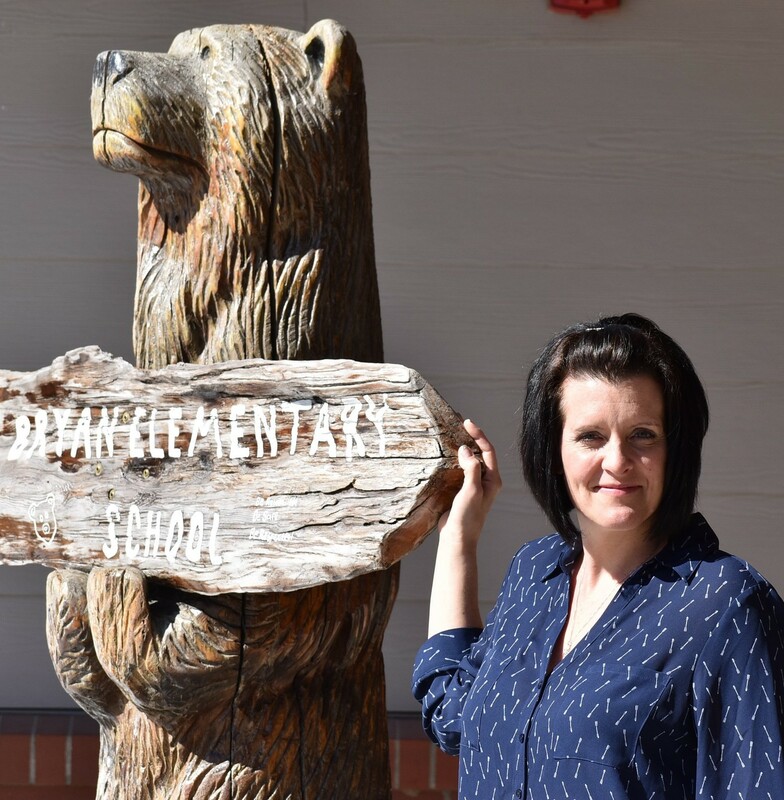 "The best part of my role as a school nurse is connecting students and families to much-needed resources," Leanne said. Prevention, she says, is the best tip she can offer for health and wellness. "Learn how to be healthy by eating right, getting enough sleep and exercise, and avoiding risks." Leanne's hobbies include reading, knitting, hiking, biking, skiing and swimming. She also loves to volunteer in the community and to serve at her church, as well as spend time with friends and family. 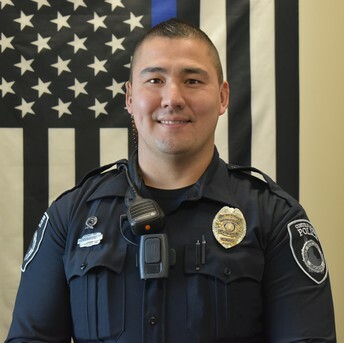 Coeur d'Alene Police Officer Pete Tufford began his law enforcement career in 2007. 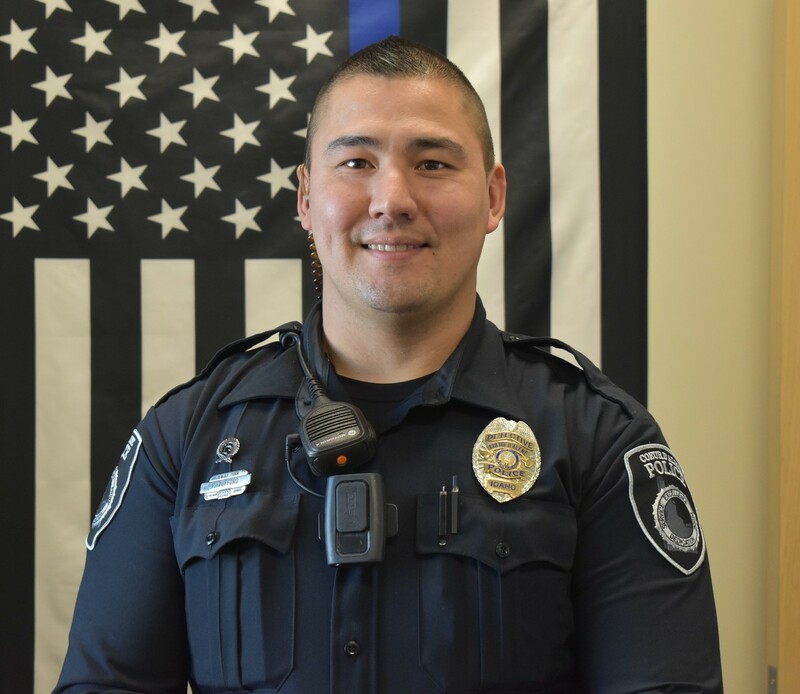 This is his first year as a School Resource Officer, at Woodland Middle School. He said the best part of being an SRO is being able to positively influence young people in our schools, creating trust and a connection between them and law enforcement. Asked about the priorities for school safety, Officer Tufford offered, "I ask that family members have continued conversations with their children attending school. 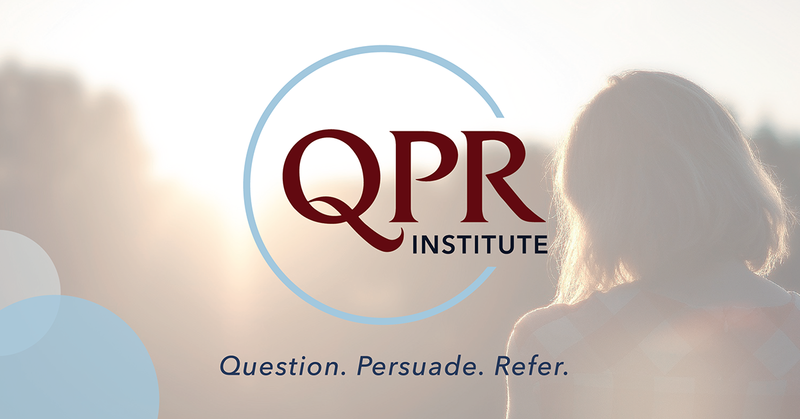 It is OK to ask direct questions regarding school safety or concerns they have. Please don't hesitate to contact the School Resource Officer at their respective schools if there are concerns or ways we can help the students in any way." He says he carries a positive mindset every day and strives to lead by example. "I believe in setting goals for yourself and achieving them." Officer Tufford also enjoys being outdoors. "I will be competing in my fourth obstacle course race this spring." It's dangerous, potentially fatal, to use medication not prescribed to you, or to take your own prescribed meds incorrectly. 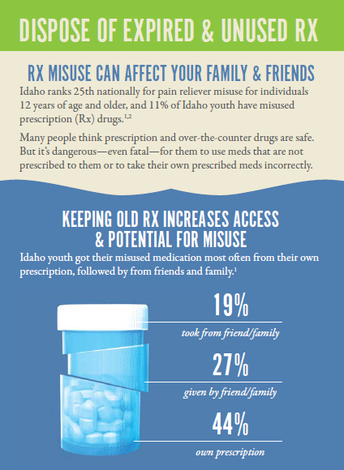 Most Idaho students say they have never misused prescription drugs. But of those reporting they have, 78 percent admitted to misusing pain relievers, according to the Idaho Office of Drug Policy. 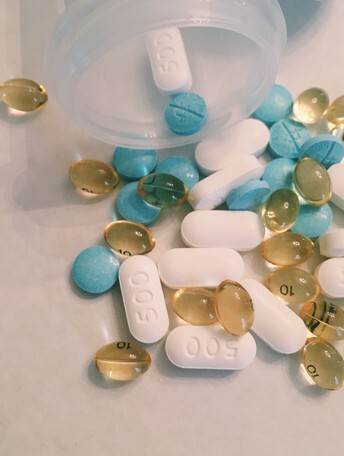 When you have expired or unused medications of any type, it's strongly recommended you dispose of them in a safe manner, before they end up in the wrong hands. Many local locations are now available to deposit your unwanted meds. 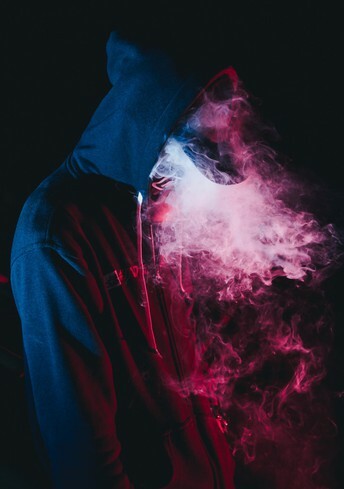 The Food and Drug Administration is investigating if vaping of nicotine may cause seizures in some users. 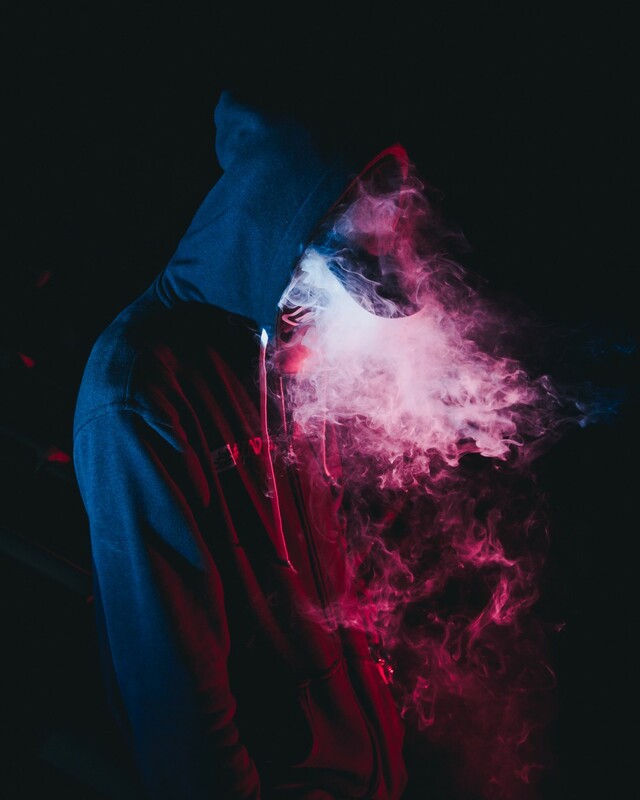 The announcement this week follows several dozen reports of seizures among e-cigarette users, mainly young people. Regulators saw an increase in reported seizures beginning last year, and they encourage the public to report additional incidents. Seizures or convulsions are known potential side effects of nicotine toxicity. The FDA is working to restrict the sale of certain flavored e-cigarettes that appeal to kids, but public health advocates are pushing the agency to prohibit all flavored e-cigarettes that have not been subject to public health review, halt online sales of e-cigarettes until stronger safeguards are in place to prevent sales to kids, restrict marketing that attracts kids, and enforce rules prohibiting the sale of new products without FDA authorization. 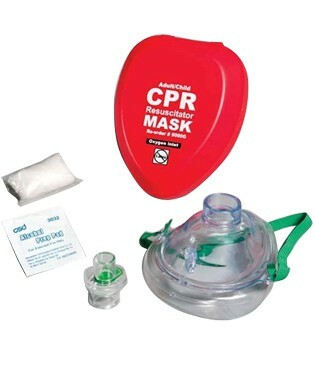 We want to thank Northwest Specialty Hospital for granting the School District $185 to purchase CPR masks for the automated external defibrillator (AED) kits in our schools. 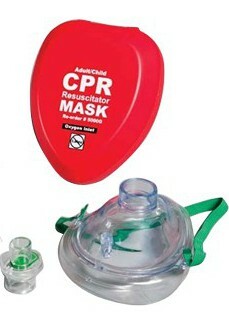 A CPR mask, also known as a pocket mask, is a device used to safely deliver rescue breaths during cardiac or respiratory arrest. Donations from the local Heart Safe organization helped the district place AED kits in all of our schools last year. The portable defibrillators can be used by anyone to deliver an electric shock through the chest to the heart, potentially stopping an irregular heart beat following sudden cardiac arrest. 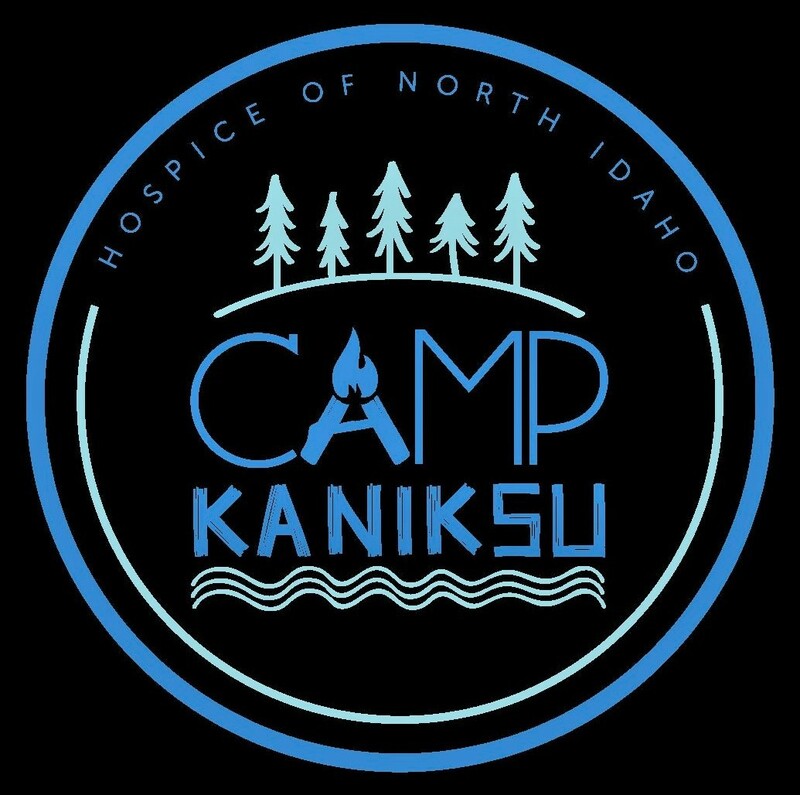 Hospice of North Idaho offers an annual grief camp for kids and teens called Camp Kaniksu. This camp is free of charge to grieving children and teens (ages 6 to 16) in the community. 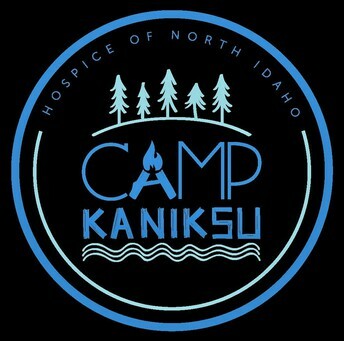 Camp Kaniksu will be June 28-30 at Camp Lutherhaven. Registration is open now. 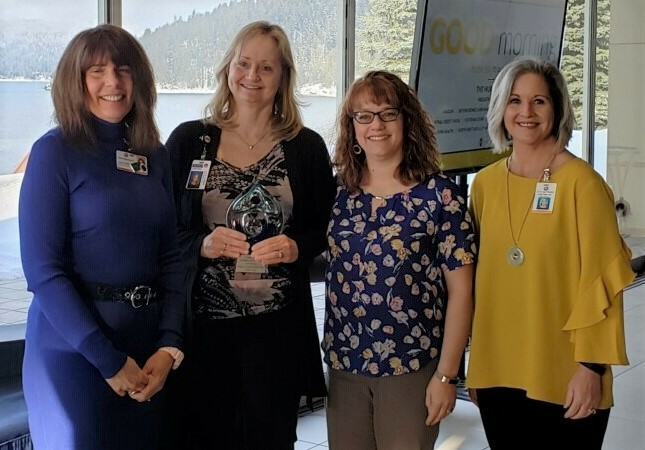 Coeur d'Alene Public Schools partners with Heritage Health to deliver medical, dental and mental health services to hundreds of students and families in our community. Heritage Health presented its Community Champion Award to the School District in March. "Because of your vision for continued collaboration, together we can serve some of our community's most vulnerable populations. Your organization helped make our community better," said Heritage Health CEO Mike Baker. Superintendent Steve Cook, Lead Nurse Nichole Piekarski, Venture High School Principal Teresa Kaiser and Venture School Nurse Connie Drager accepted the award at an event March 14. 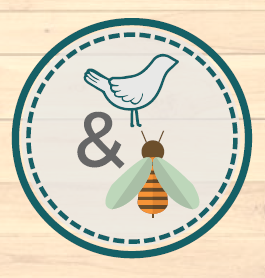 Some parents dread talking about the birds and bees with their children – or avoid it altogether. At the North Idaho Bridging the Gap Dinner on April 11, parents will learn they are not alone. This interactive workshop from Panhandle Health District will give you the tools to take on uncomfortable conversations with youth in your life. This free workshop is for parents, guardians, grandparents or anyone else helping guide teens or pre-teens through life. It covers how and when to talk about healthy relationships, social media and other tough topics facing parents and teens today. Health education specialists and trained teens will help parents practice scenarios on how to speak with their own children on sensitive topics. Bridging the Gap is Saturday, April 11, from 6 to 8:30 PM at Coeur d'Alene Inn Best Western, 506 W. Appleway Avenue. Seating is limited and registration is required. Dinner will be provided for the first 30 attendees. What makes you different is what makes you, you. 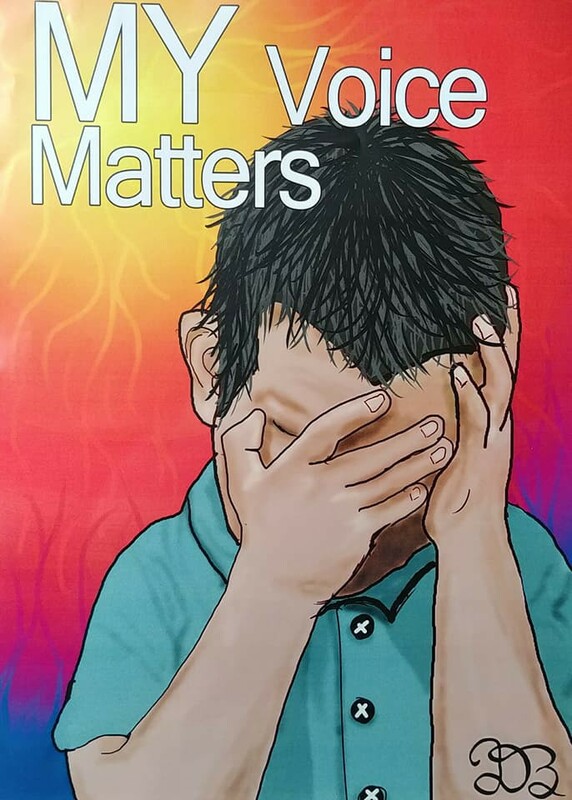 That's the theme of this year's Children's Mental Health Awareness Week contest, sponsored by the Idaho Federation of Families for Children's Mental Health and Idaho Youth M.O.V.E. 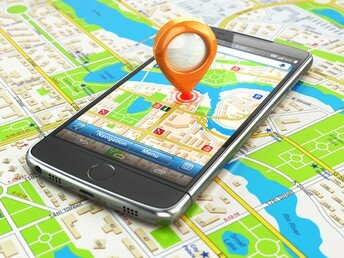 The most recent data shows that among parents of teens aged 14-17, 25 percent of parents track their kids’ locations, but only 15 percent of teens actually think their parents do so. The argument for tracking is knowing where our kids are in this wild world. Proof of our kids' whereabouts in the form of a little dot on a screen provides the peace of mind some parents want. Tracking is also a sure-fire way to know whether kids are exactly where they say they are or supposed to be. The main argument against tracking is that it can undermine the desire to build trust between parents and kids. Some say it is important to give youth the freedom to make the right choices without following them. If they know we are tracking them, it weakens their obligation to be responsible. Read more from the Tech Talk Tuesdays blog. See or hear something? Say something! If you hear, see or are made aware of an immediate possible threat or danger, call 911. 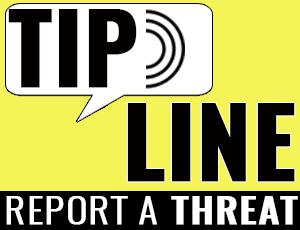 You also can use our district Tip Line to report a threat easily, quickly and anonymously. Or use our mobile app, which has a "Report a Threat" feature. Get the app on Google Play, or download it from the App Store. 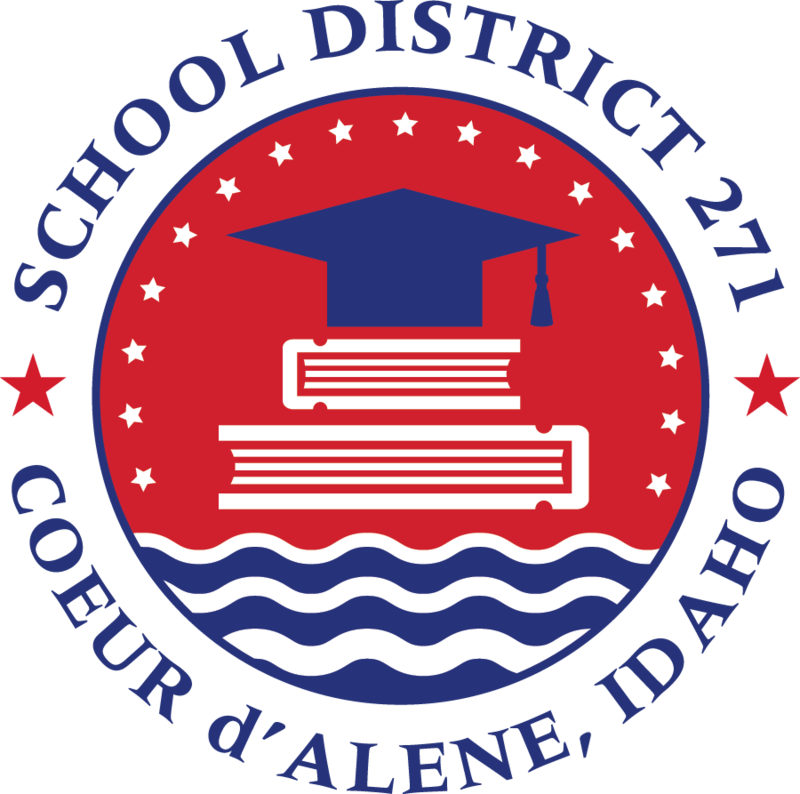 Search for Coeur d'Alene Public Schools. Read more about our app. 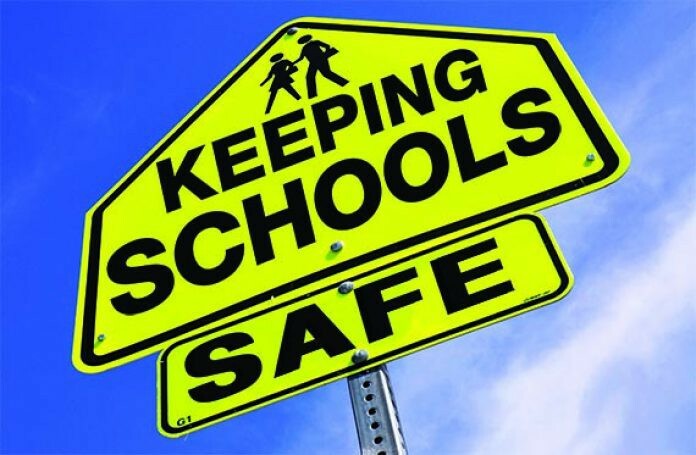 In the event of a school emergency or lockdown, we will communicate about what is happening just as soon as we are able to confirm the information from school officials, law enforcement or emergency responders. Our goal is to provide credible, accurate and useful information to the public as soon as possible. Look for updates on the District Facebook page (@cdaschools) and Twitter feed (@cdaschools). We also may post an onscreen alert on our website. Another way we keep in touch is by sending messages directly to the parents and guardians of our students. 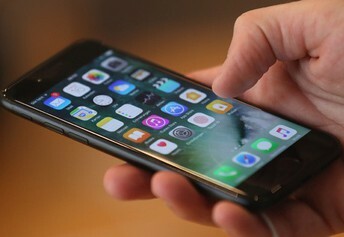 This may include emergency text messages or email. Please make sure your emergency contact information is up to date in your child's Skyward account; the number listed in the No. 3 phone contact needs to be your cell number. We will provide updates to local news media as well, but emergency situations can change rapidly. When multiple agencies are involved, communication is coordinated through a lead agency, which may cause a delay in notification. Please help us control the spread of rumors and unconfirmed details. 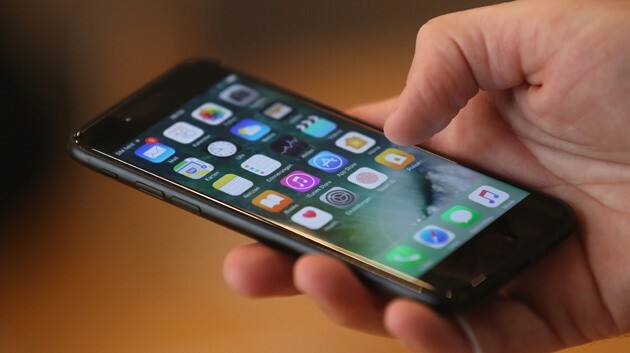 Information shared by others on social media may be inaccurate and could prove harmful.